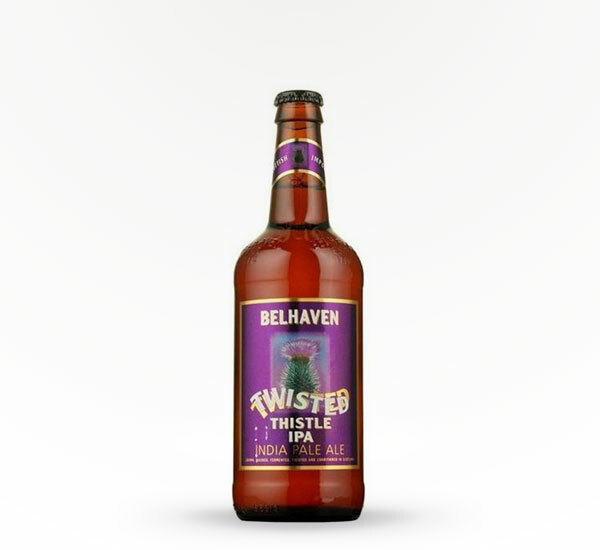 More By Belhaven Brewery Co. 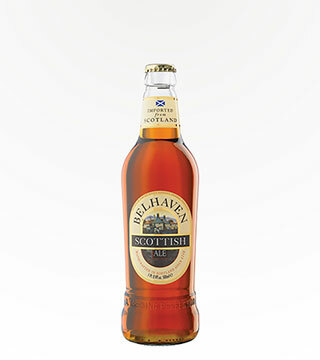 It features the well balanced malt characteristics of a British IPA, but the dominant hop flavors of an American one. The complexity of caramel and grassy flavors is compounded by smoky notes.